Island is open daily from 8am until 5pm each day from June 15 until Labor Day. 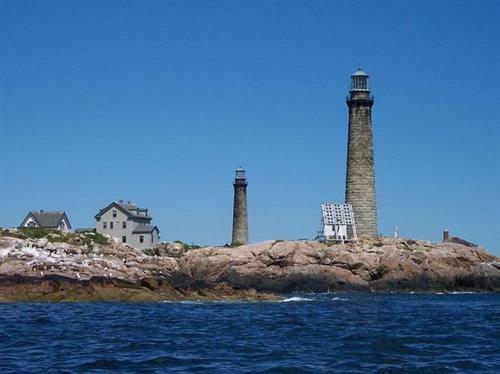 Thacher Island is located about 3 miles from Rockport Harbor. It encompasses 52 acres of which 28 acres is owned by the Town of Rockport and the northern 24 acres by the US Fish& Wildlife Service. 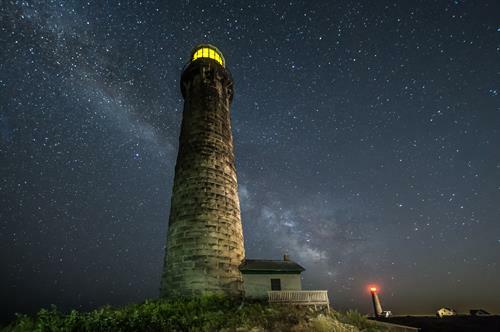 It is open to the public from June through Labor Day. Landing fees apply. 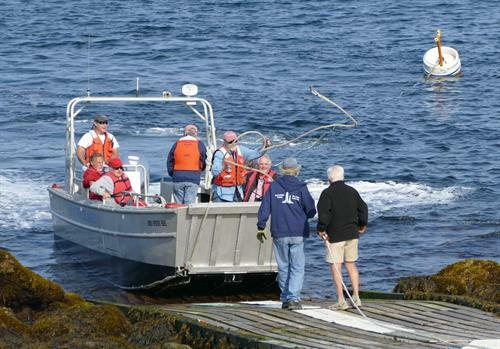 The Thacher Island Association operates a launch service on Wednesdays and Saturdays from mid-June until Labor Day. Call for reservations after May 15 .Check our web site for "Visiting" details.